The business end of your knife is the most important aspect of a good EDC knife, so we want to make sure you have a few points of reference before you make a buying decision. First of all is the tip of the blade, is it a tanto or drop point, is it the correct length, and is the blade made from quality materials? 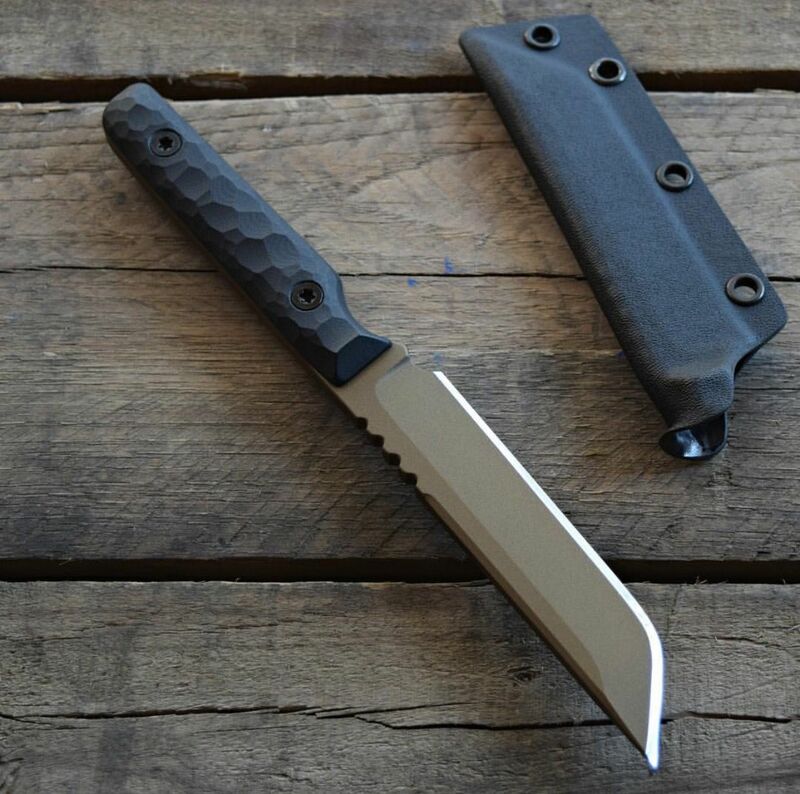 Tanto or drop point blade? Tanto-​ Is known for being an excellent puncture/chopping knife, because these blades were originally made in Japan from broken swords. This type of blade is thicker throughout the body, and at the end comes to a very sharp and pointed tip. Unfortunately there aren't many tanto blades that are foldable, making it a rare find for an EDC. Drop point-​ This blade is more of what you would find on a traditional kitchen knife. It has a rounded body and thins out towards the tip. Better for making precise cuts and carving. ​A rule of thumb that's been passed down to most owners of great pocket knives, is that you want one that is the length of your palm when folded. After all, this will be in your pocket all the time, so you want something that will be large enough to be effective, but not something that impedes your everyday life.​ If you have to put a number to it, it's best to go with a 3-4 inch blade for an EDC knife. ​When judging the quality of your knife's blade, you're looking for two things, composition and hardness. The chemical composition of the knife isn't that important because most of us don't know the base chemical compounds well enough to hold more than a two sentence conversation! All you need to know is that high carbon content knives hold an edge considerably well, but it's drawback is that it's much more susceptible to corrosion. Do you need an assisted or spring open blade? Just to be clear from the begining, an assisted blade is not a switch blade. A switch blade requires you only push a button to deploy the blade, where-as an assisted blade makes you open the blade partially before the spring catches and does the rest. The usefulness of an assisted blade is through the roof, so of course it's recommended that you go for an assisted blade over a manual one. 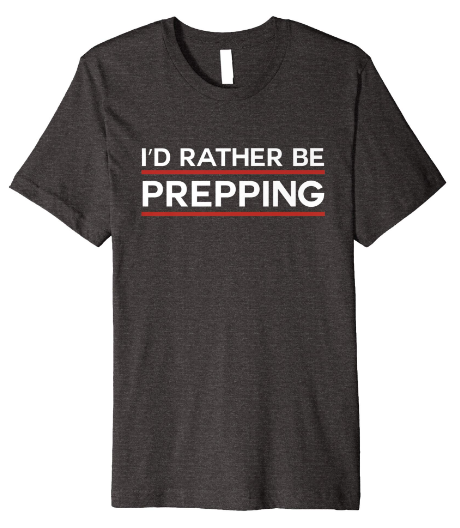 If only for the fact that it could be deployed in a fraction of the time. It's true that there are ways to open a manual knife just as fast with the flick of the wrist. But what if that range of motion is granted in a situation?​ Better safe than sorry. Bottom line with your EDC knife handle is that it needs to be sturdy and not absorb moisture. And how we're defining stable in this article is that it won't shrink, check or crack....at all. Stabilized materials are generally water proof, shouldn't avoid gas, water, or oils. Unfortunately that eliminates the fancy stuff that looks cool, like wood, bone, or ivory handles. But in the end you'll be grateful for not having your hand slip off a wet handle and slice your palm wide open.​ Avoid kraton at all costs, it's cheap and feels good but it won't last. Metal handles with checkering are best to get traction for wet situations, but it comes down to the quality of the manufacturer at the end of the day. We're going to start off the roundup with a knife that's within reach of most people, and has some of the top qualities. The Kershaw tanto blade is truly one of a kind, with a carbon content blade that has a black oxide coating it's a mildly tough composite so you'll need to keep an eye on the edge. The glass filled nylon grip also meets the standards of what a great EDC knife needs to have in the way of gripability. The linear blade lock also means it's got a top notch lock, it's not going to stay locked forever, but the odds are better with the linear lock. The Al Mar SERE 2000 is an functional knife that's been around for quite a while, and was designed specifically for use in the Army’s Survival, Evasion, Resistance, and Escape program, which explains the name SERE. 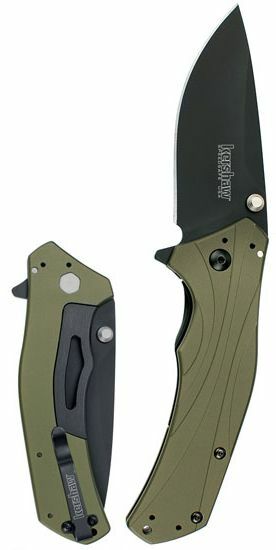 This knife has been a top pick for an EDC knife by working class heroes, including Army special forces. This, however, is not the knife that they use. 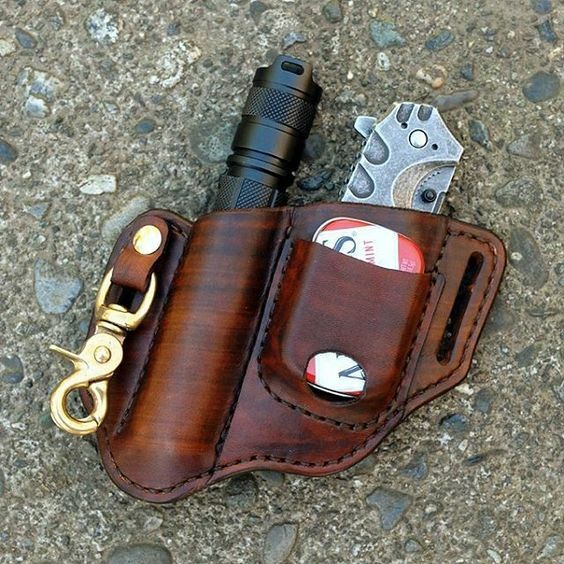 This is the Mini SERE 2000, a smaller version of the original that's meant to blend into your everyday carry routine. Does it compare to the military version? Absolutely it does! The 3-inch blade is of the VG-10 steel variety, which is both strong and easy to sharpen, and is a lot less likely to break at the tip. At only 3.4 inches when closed, Gerber’s GDC Tech Skin Pocket Knife is on the smaller side of most EDC knives, but our goal is to get you the best quality knife while saving as much pocket space as possible, right? Just because it's a bit small for an EDC knife, doesn't mean it's not as good. This is the knife you'll want if you want to keep things as minimal as possible, or if you only have a jacket pocket to squeeze a knife into. This is the knife that brought back the American tanto blade from the dead in the 80’s, Cold Steel has worked their way into leading the manufacture of steel weapons. If you go into any public service such as police stations or military, the chances are good that one or two of them has a Cold Steel knife. They are tough enough for everyday carry and are built to last longer and stay sharper than quite a few of their competitors.